People from refugee backgrounds may have unique clinical needs as a result of poor or interrupted access to healthcare. 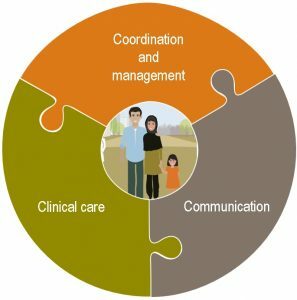 Person centred care is central to all clinical work with people from refugee backgrounds, and therefore the health concerns and priorities of the patient must be addressed first and foremost. 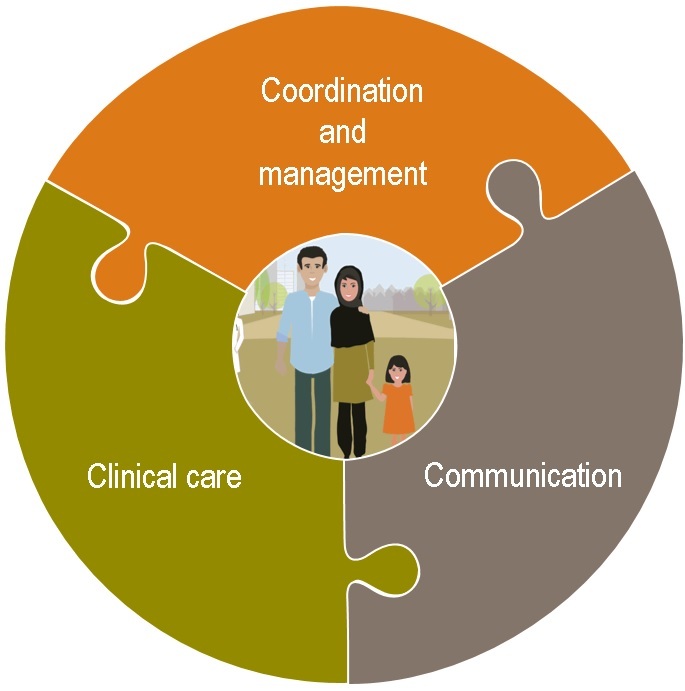 The following clinical areas have been identified as requiring unique skills and systems to appropriately and adequately address these needs with people from refugee backgrounds. Some people receive some vaccines during their pre-departure health screening (this varies depending on the country), however people never receive all vaccinations required to complete the Victorian Immunisation Schedule. People from refugee backgrounds will almost certainly have been exposed to traumatic events in their country of origin, refugee camps, transit countries or in detention. Not all survivors of trauma have mental health issues, but some do. Psychological and psychosomatic symptoms may persist and acknowledgement of their causes may be required for ongoing management. Additional considerations may include shame/stigma, cultural issues, faith/religious issues. Children and adolescents from refugee backgrounds will also have experienced conflict, significant upheaval and transitions that may affect their mental health. People from refugee backgrounds may have been subject to incidences of sexual assault and consequently carry associated physical and psychological repercussions and/or gynaecological issues. Almost all refugee women will not have had access to preventive screening. There is also certain sensitivity related to contraception and the complication of clients who may be affected by female genital mutilation/cutting. Nutritional deficiencies are common in people from refugee backgrounds and are usually attributed to chronic lack of essential nutrients. Some contributing factors may be: interrupted or inadequate access to food, dental problems or parasitic infections. A common symptom and side effect of trauma can be poor appetite, including feelings of nausea at the sight or smell of food, being repulsed by food and being unable to eat anything. Feelings of guilt for loved ones back home may also contribute to irregular eating (Victorian Refugee Health Network).